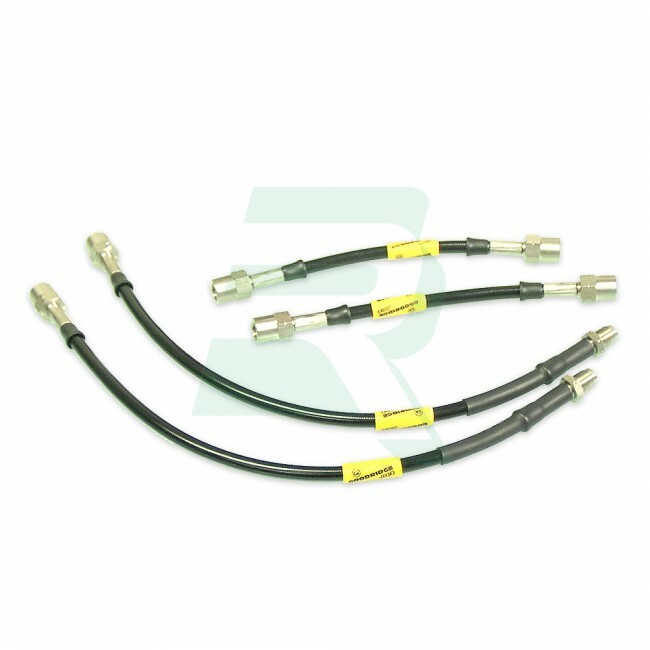 They feature the finest quality hose, consisting of a PTFE inner with stainless steel outer braid with a 'Phantom black’ poly-coated protective cover and stainless steel fittings. 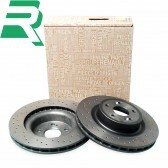 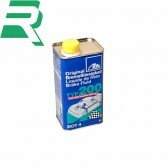 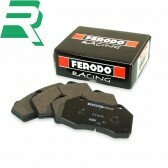 This eliminates the spongy pedal feel under arduous conditions giving greater braking efficiency as well as providing superior resistance to abrasion and corrosion. 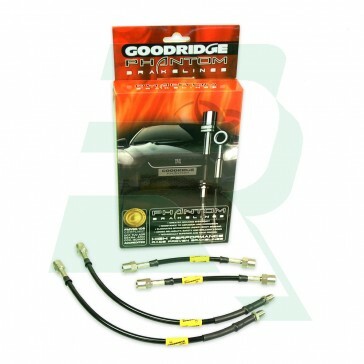 These motorsport proven brake lines not only provide ultimate reliability and safety but also offer brilliant good looks. 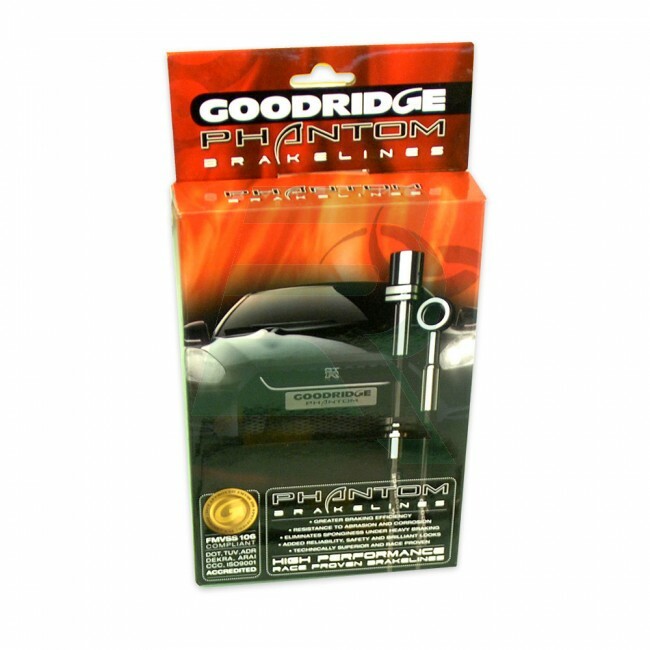 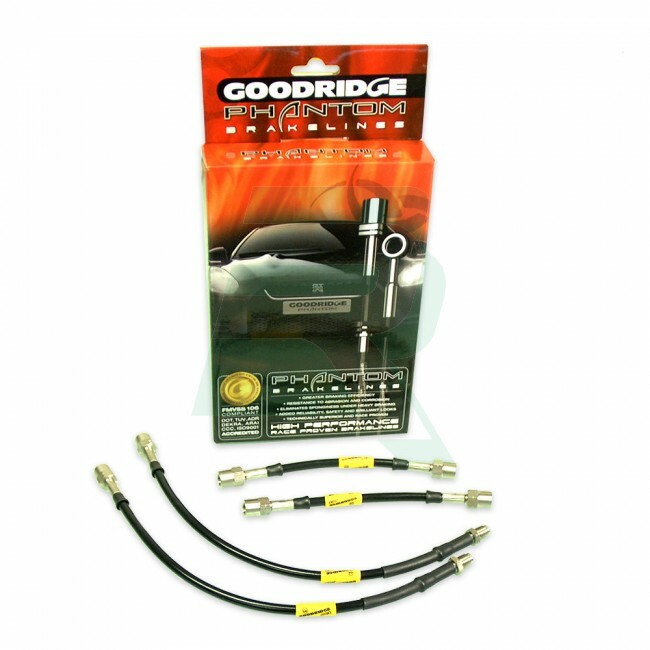 These kits are direct replacements of the original brake lines and come with the necessary fittings so that you can simply remove the old lines and fit the new Goodridge ones.